1 Year Anniversary : THANK YOU Everyone! 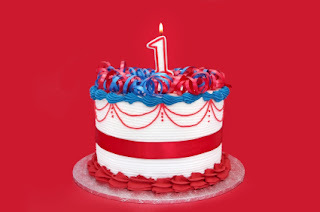 My blog is celebrating its 1 Year Anniversary these days and I want to say a MASSIVE THANK YOU to everyone who has been reading this blog over the past 12 months, everyone who has been supporting it, posting comments, spreading the word, retweeting my posts, liking my Facebook page, emailing me either to say how much they enjoy this blog, or just to say Hi or to ask a question about a product or something I posted. It truly means the world to me that you all have been enjoying this blog and I always appreciate every little feedback and your kind words make me happy. I have always believed that the people who like what I do are kindred souls. They have the same taste as mine, enjoy the same things and generally share the same thoughts and opinions about the little things as well as the bigger things in life. There is nothing more heartwarming than finding people out there who get what you do and who you are, who like and appreciate your work and who reach out to you. During the last 12 months, I have found many people who do that and I am grateful for it. Thank you all so much ! I appreciate you the same way you appreciate me. Just to give you a quick update, there will be more exciting things happening on this blog in the coming weeks/months. For starters, I will be doing a series of celebratory giveaways, you have probably seen or even entered the first one that is about to close tonight that is now closed, but there will be another one coming very soon, yay! :) I hope you'll enjoy them. I have also added a Google Friend Connect widget (on the right side of the page), because I have been asked why I don't have one on my blog and now I do :) And there will soon be a special section with recommended online places to shop, because people have asked about that too. More product reviews are coming soon, as well as my 'Little Things That Count' Roundup (remember that? ), which will now have a slightly different format. To celebrate their 15th Anniversary, Jimmy Choo has released a coffee table book entitled JIMMY CHOO XV, published by Rizzoli. The book is available for early release exclusively in Jimmy Choo stores worldwide as of this month. Jennifer Lopez covers Glamour magazine, December 2011 issue. 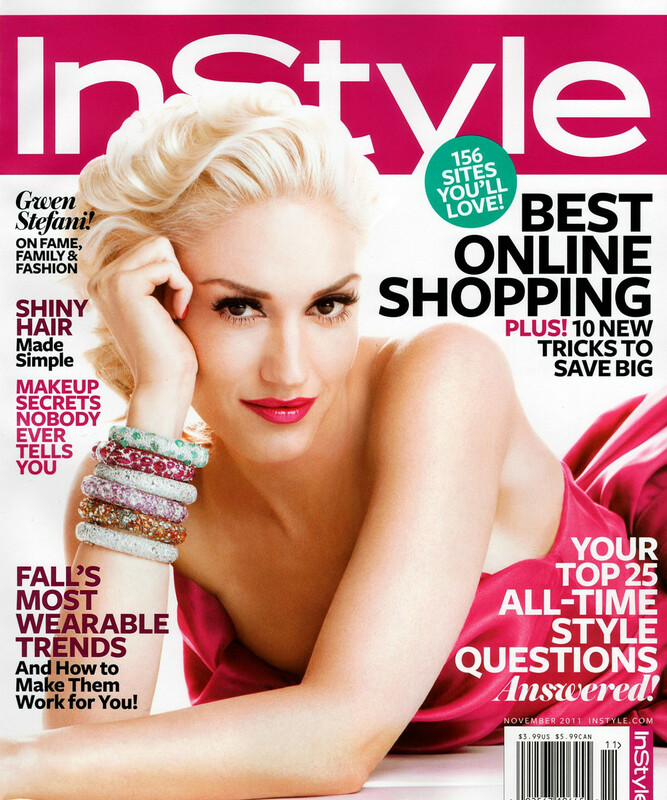 She has been chosen 2011 Woman of the Year by the magazine. Scroll down for photos and interview excerpts. Jimmy Choo's Icons Capsule Shoe Collection, celebrating their 15th anniversary, is inspired by the brand's archive catalogue. 10% of net sales will go towards the Jimmy Choo Foundation, supporting women's charities. As previously reported, Bottega Veneta's new fragrance for women has been released and it includes notes of patchouli, oak moss, bergamot, jasmine and pink pepper. It is a leathery floral chypre, and the campaign is fronted by Nine D’Urso and directed by Bruce Weber. Bottega Veneta presents the third and final short film for the launch of the brand's first women's fragrance. This film features behind-the-scenes footage of the Bruce Weber shot advertising campaign, with Nine d'Urso, face of the Bottega Veneta fragrance, and commentary by Creative Director Tomas Maier. 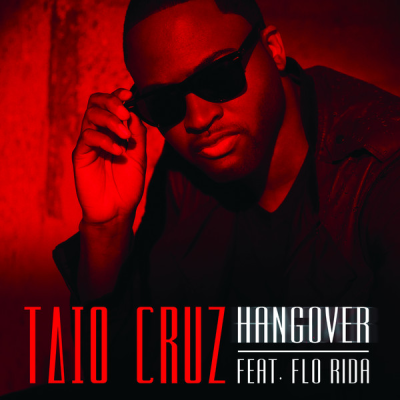 After the massive success that was the Rokstarr album, Taio Cruz is back with new material. His upcoming album is entitled 'TY.O', a name that Taio Cruz came up with after having his first name mispronounced one too many times. Gisele Bundchen is Vogue UK's cover girl for the December 2011 issue. Photographed by Mario Testino and styled by Lucinda Chambers, Gisele rocks some mighty colorful outfits. “The collection for H&M is the essence of Versace. For the collaboration we’ve brought back from the archives, as well as from more recent collections, some of the icons of Versace, such as the bright prints, the Greek key and daring cuts. 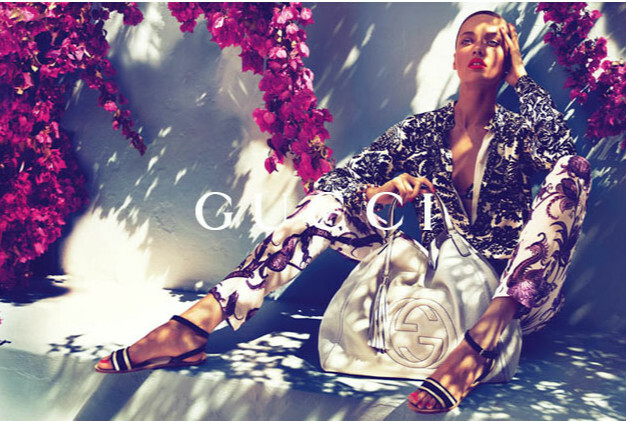 I can’t wait to see how H&M’s wide audience will make these pieces their own,” says Donatella Versace. 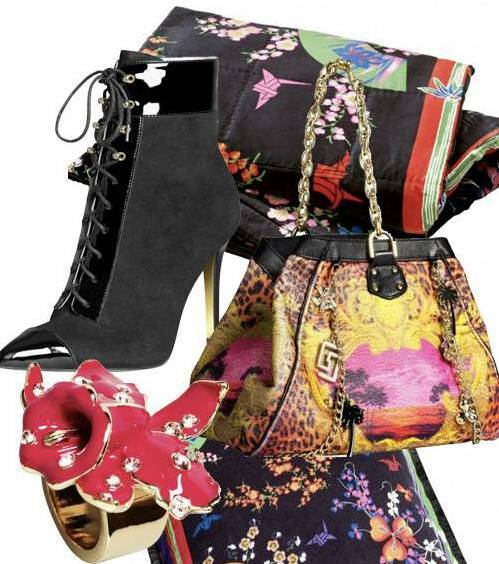 The Versace for H&M collection will be launched in 300 stores worldwide and online on November 17. 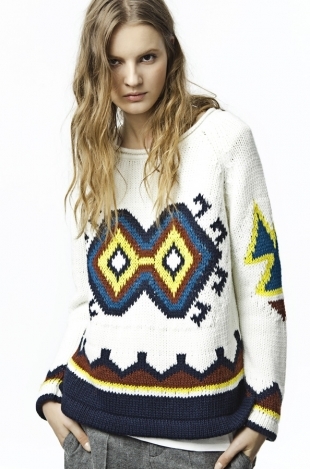 Here's model Abbey Lee Kershaw for Versace for H&M Lookbook. 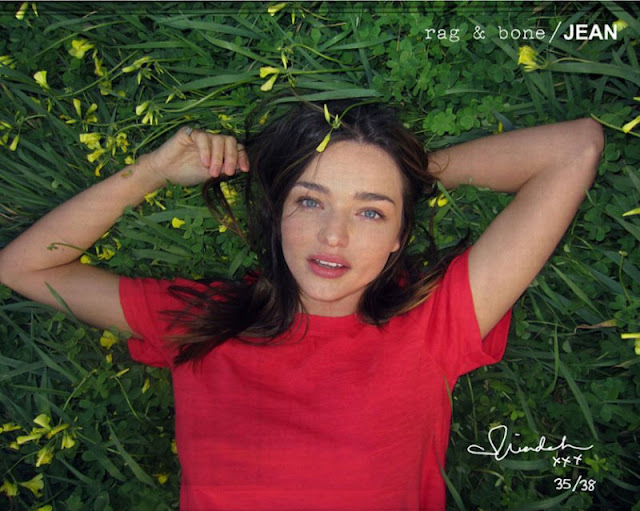 Scroll down for campaign pics. Rihanna's new video We Found Love was shot in Northern Ireland and here's what she had to say about it: "We've never done a video like this before. This is probably one of the deepest videos I've ever done. Its all about love and love being like a drug… you definitely get that from this. The good feeling of it and the dangers of it. That’s what this video is about." Kelly Rowland has premiered the video for her new international single Down for Whatever, which comes only days after the debut of her new US video for the single Lay It On Me. Both songs are taken from Kelly's current album 'Here I Am'. Nicole Scherzinger has premiered her new video for the song Try With Me. This is the brand new single taken off Nicole's Killer Love album which also includes the hits Don't Hold Your Breath and Right There. Coldplay's new video for the song Paradise comes only a few days before the new album release (October 24). 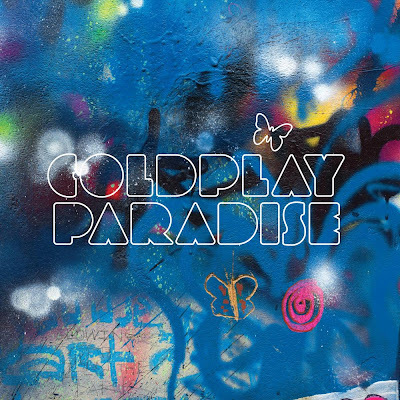 Paradise is the second single taken from the Mylo Xyloto LP; the song is available on iTunes and fans can also stream for free the track Hurts Like Heaven. Eminem, Lil Wayne, and Keith Richards are featured on the cover of GQ’s November 2011 'Survivors of Rock' music issue. 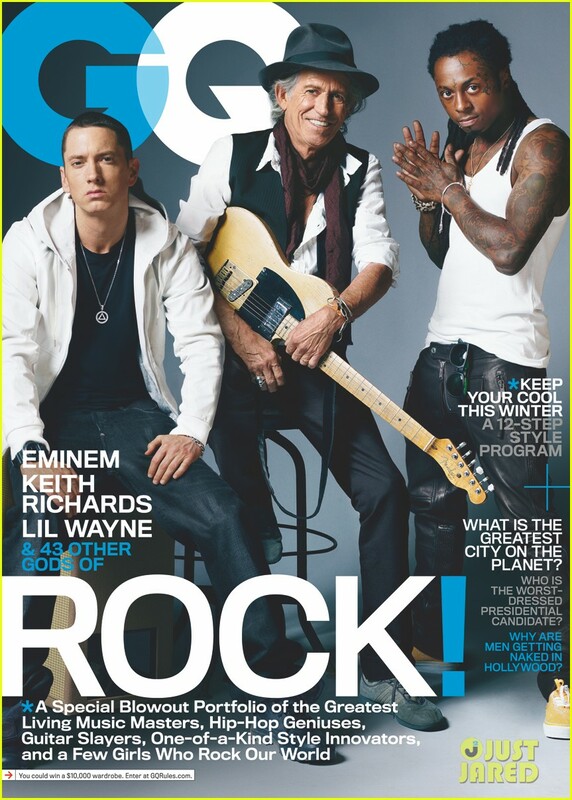 Scroll down for snippets of Eminem's interview with GQ. Britney Spears has premiered the new video for the song Criminal, the 4th single taken from the album 'Femme Fatale'. The video features her boyfriend Jason Trawick and it was shot in London, UK. 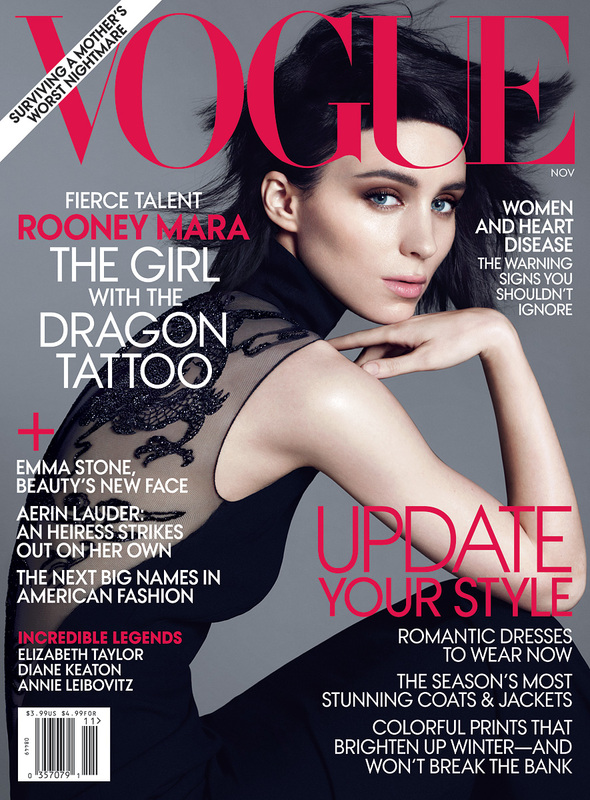 Rooney Mara, the star of the upcoming movie The Girl with the Dragon Tattoo - David Fincher's highly anticipated adaptation of the award-winning crime novel - covers the November 2011 issue of Vogue. Scroll down for more. 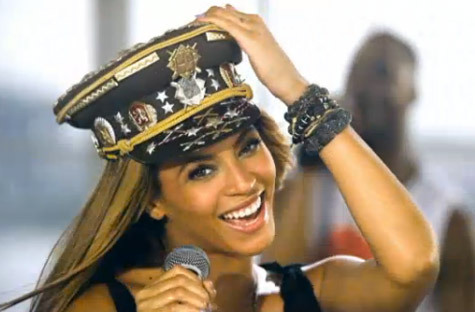 As promised, Beyonce is filming videos for pretty much every song on her new album. That doesn't mean that every song is a single too, but they'll get played anyway. I don't know why or who is rushing Beyonce to put out all these videos NOW, but a little slowing down wouldn't hurt. They're flying by one after the other too fast and people don't really get a chance to enjoy them. At this rate, this album will be done by February. Rihanna's new video We Found Love is set to premiere very soon, but until then we get a sneak peek. The video was shot in Northern Ireland and here's what Rihanna had to say about it: "We've never done a video like this before. This is probably one of the deepest videos I've ever done. Its all about love and love being like a drug… you definitely get that from this. The good feeling of it and the dangers of it. That’s what this video is about." Salma Hayek is Latina's cover girl for the November 2011 issue. Check out some interview snippets below.